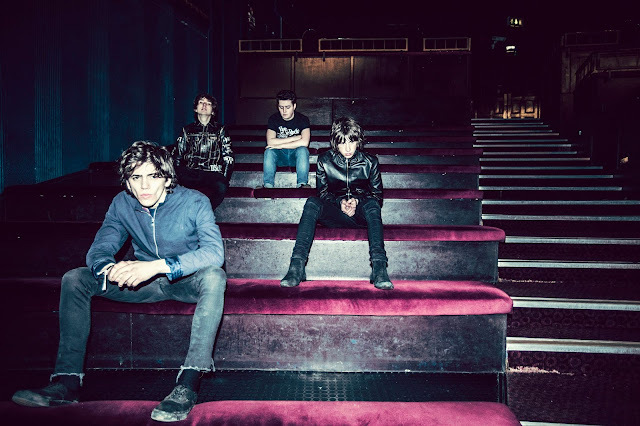 In the short space of time since their recent emergence, Merthyr's very own, Pretty Vicious, have seen a huge advancement in sound, more grittier than ever before. Back with a brand new video to their track Cave Song, the band share an insight in to local life as we get a glimpse in to what the bored youth of today get up to. Take a watch for yourselves below. Cave Song is taken from the band's forthcoming new EP of the same name due out June 17th through EMI.